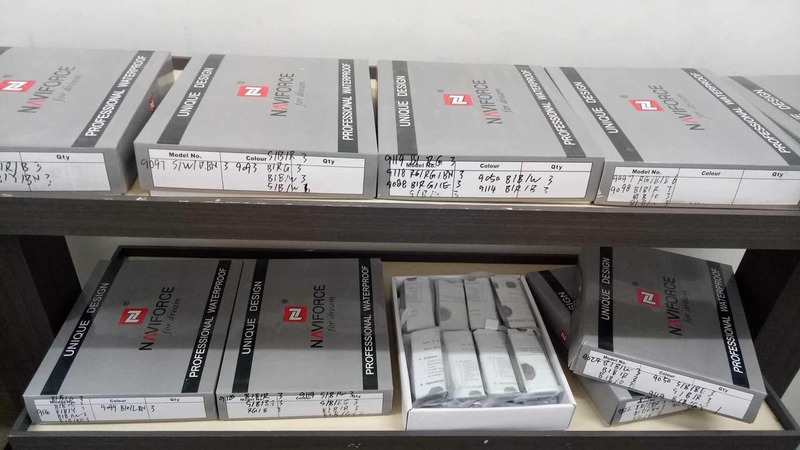 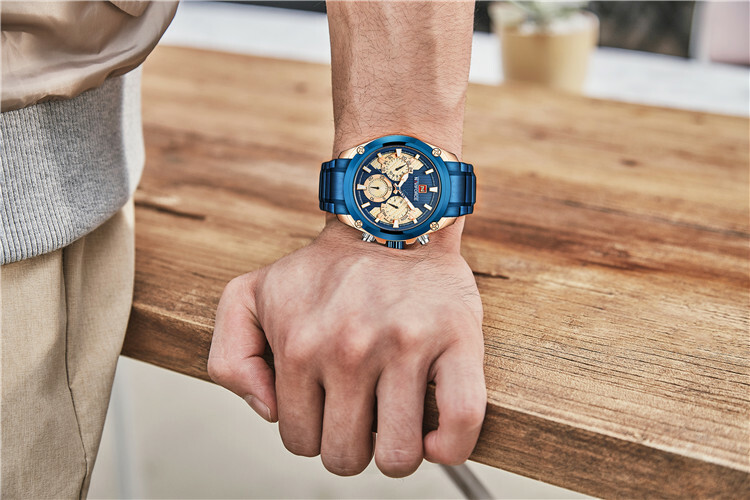 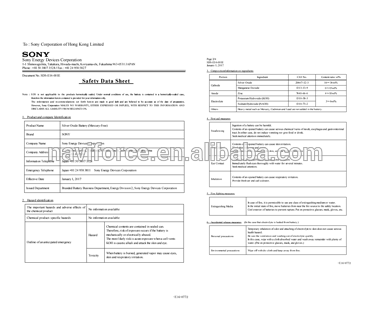 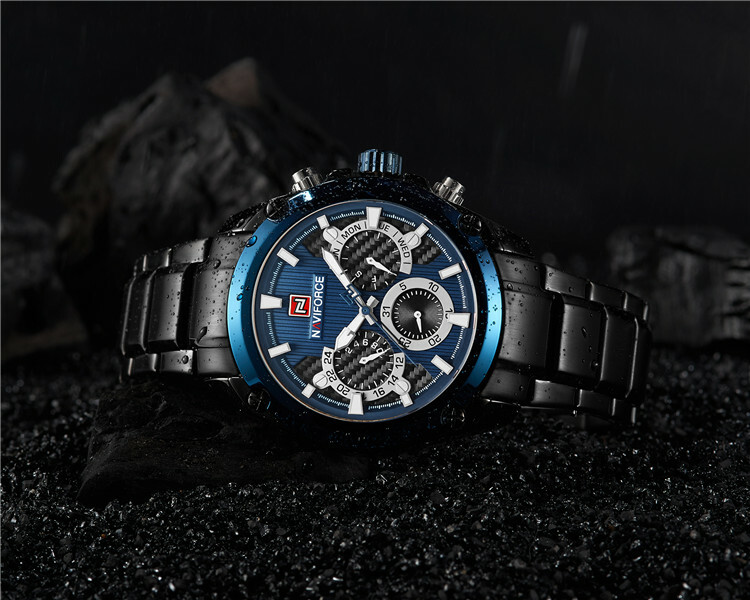 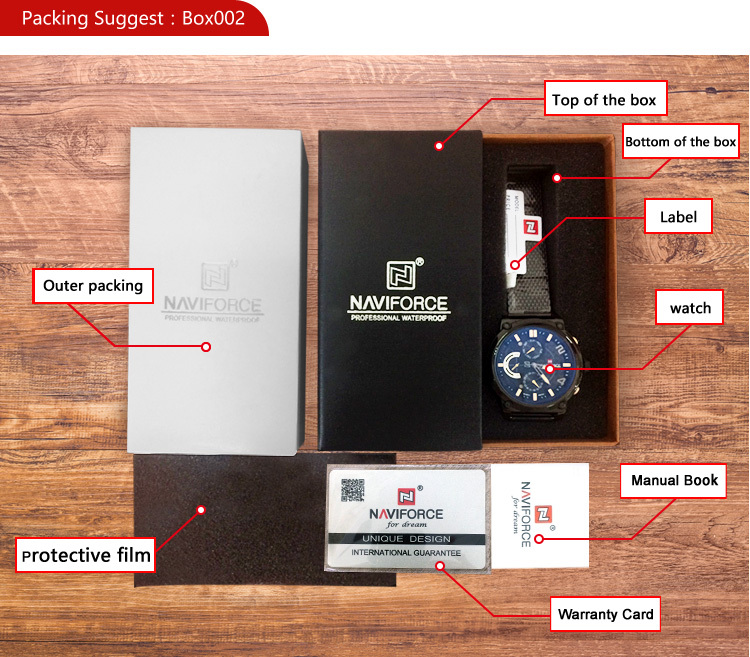 1--put the watch into plastic bag or watch-box , 2--put the plastic bag or watch-box into carton-box 3--use woven bag packing all the carton-box 4--write shipping mark . 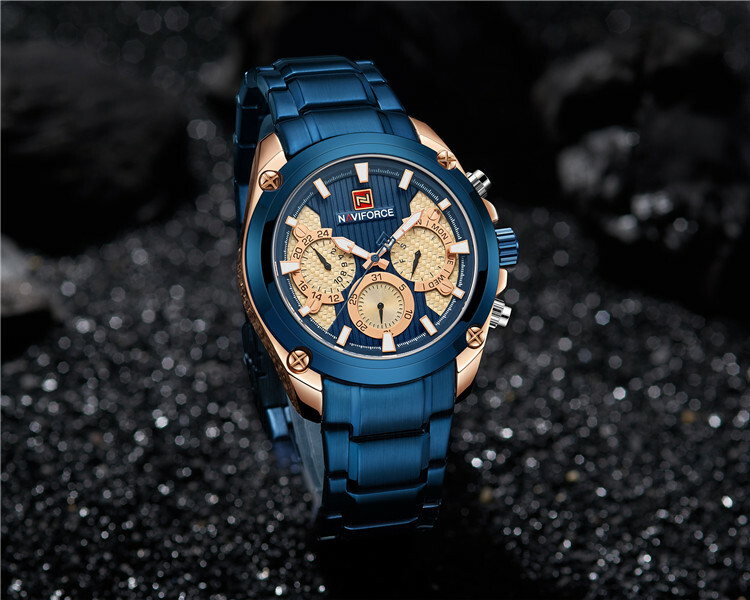 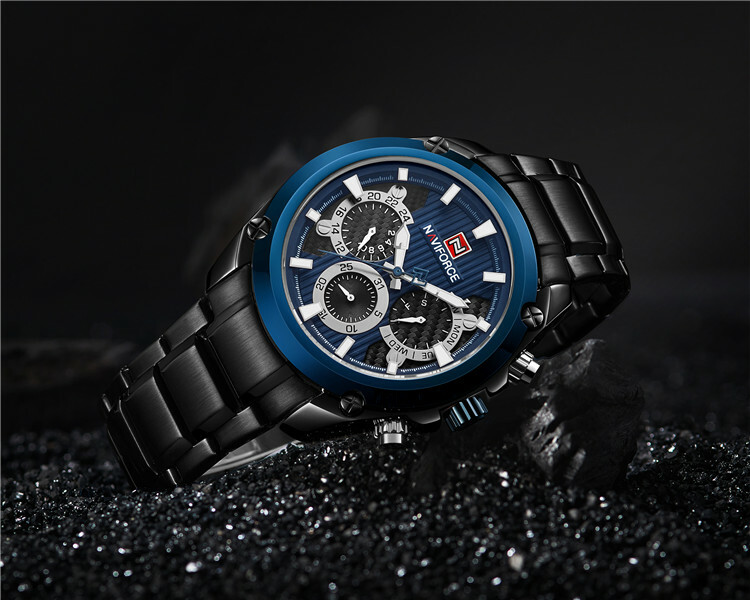 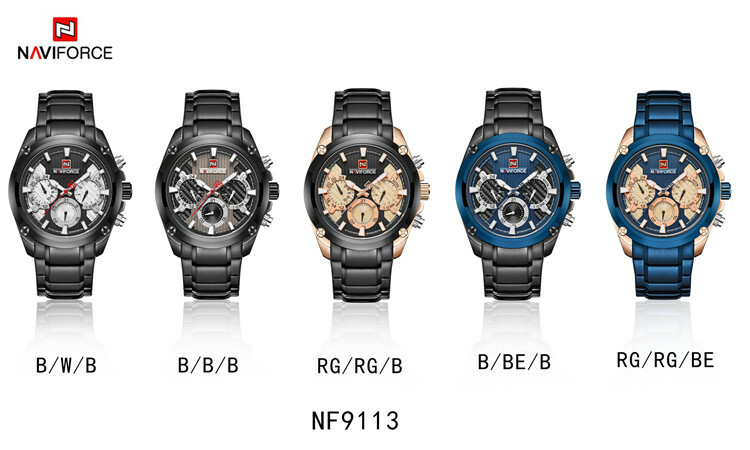 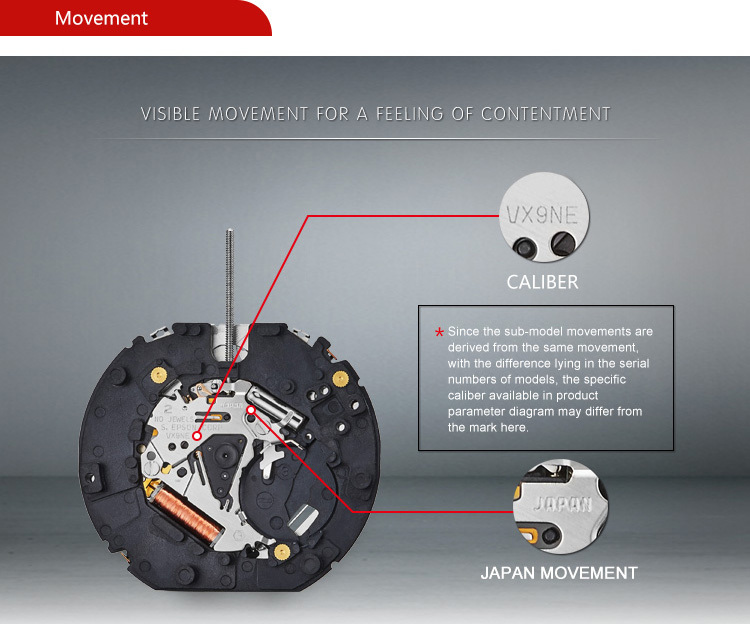 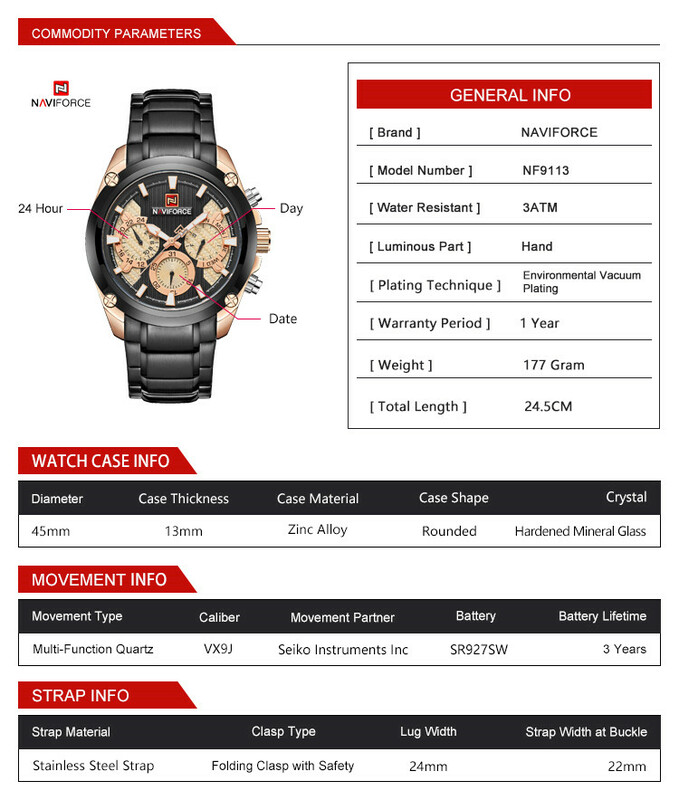 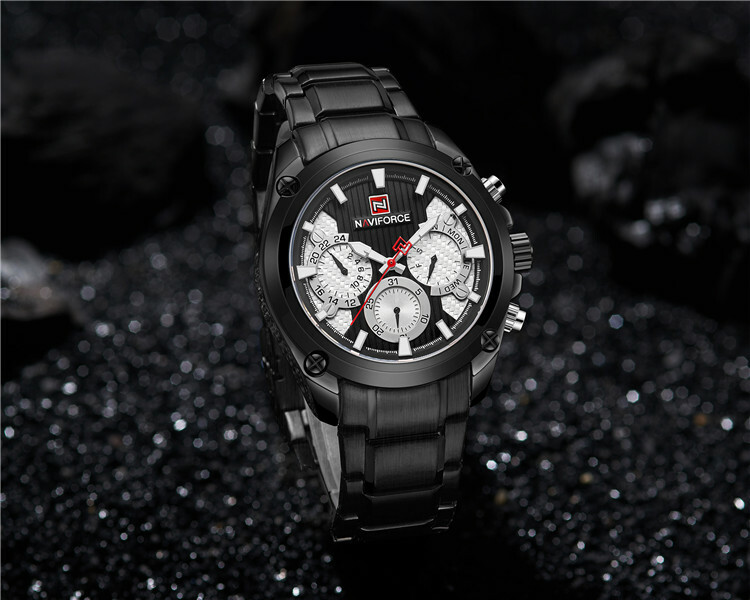 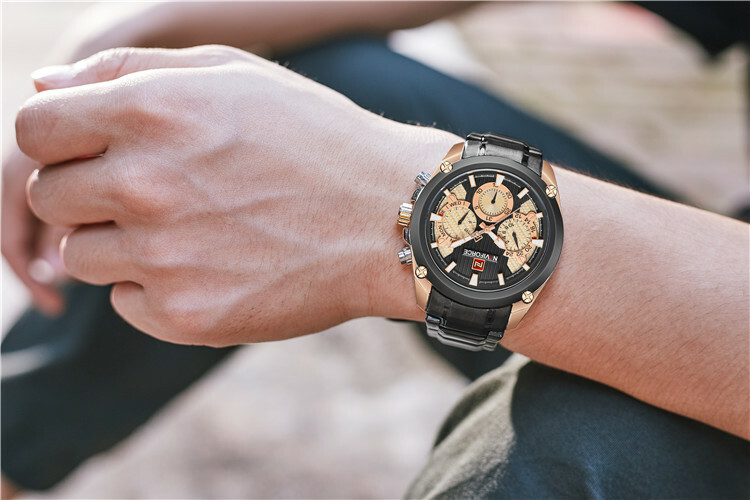 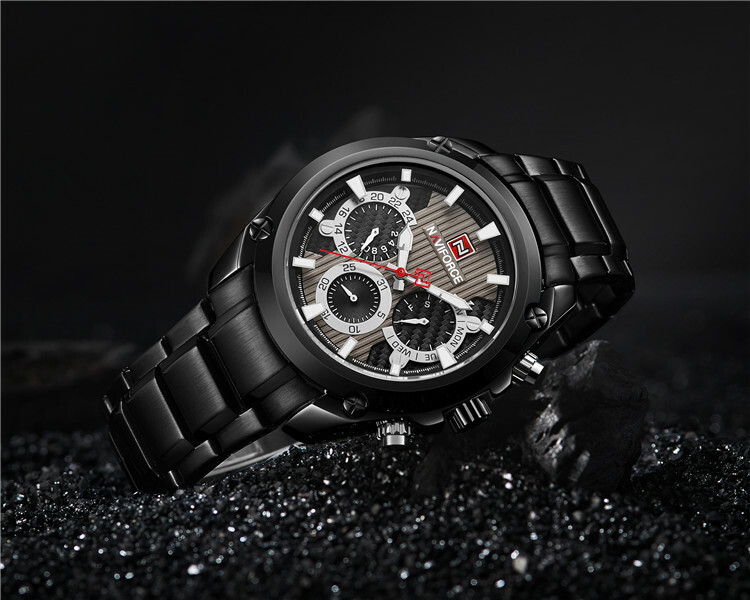 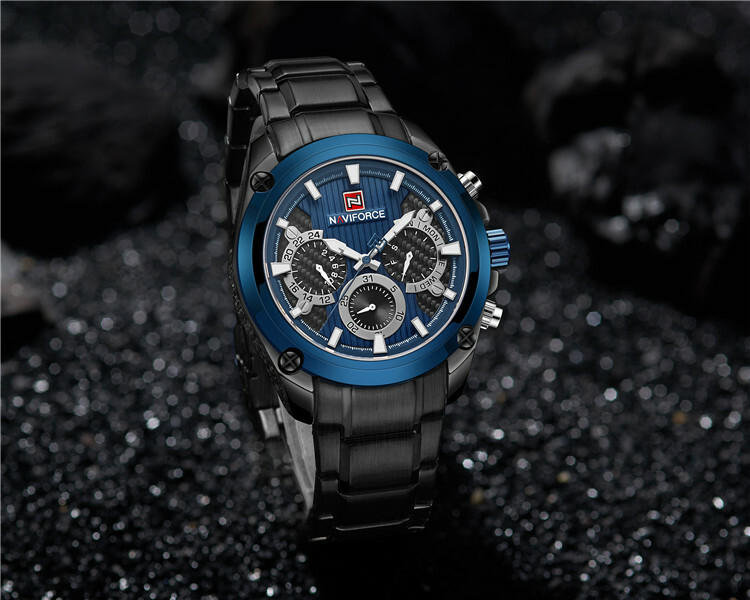 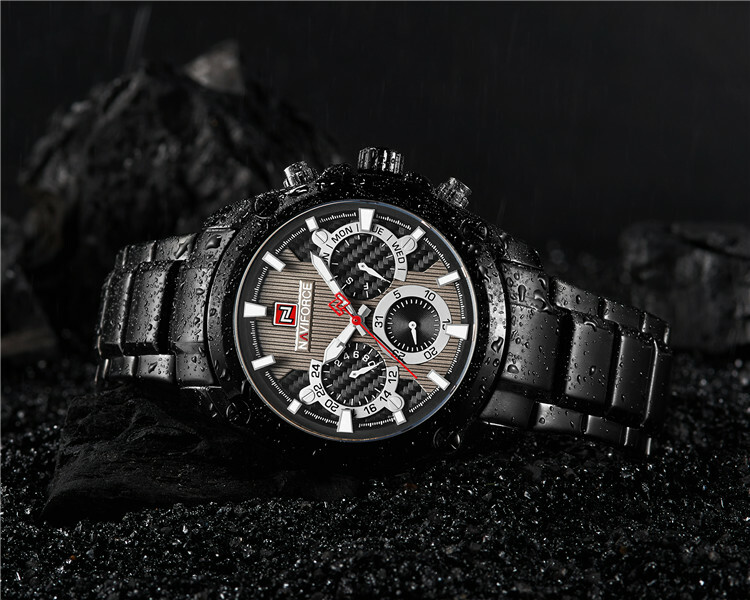 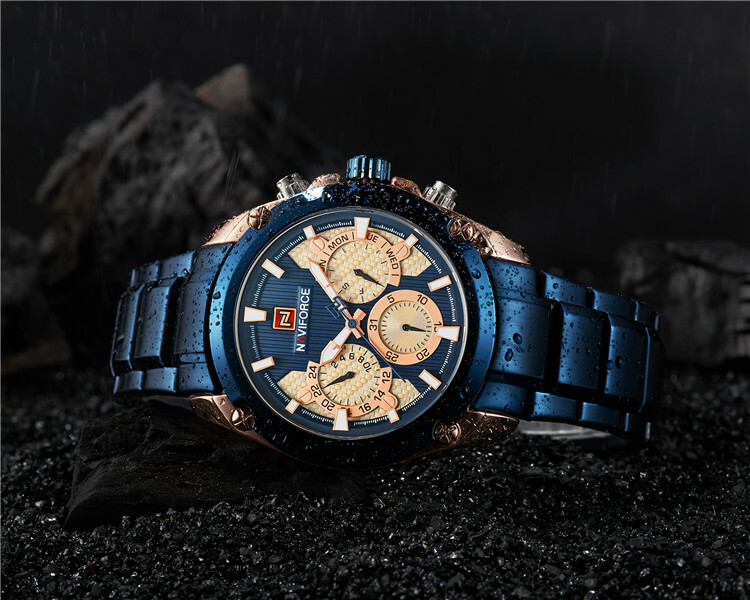 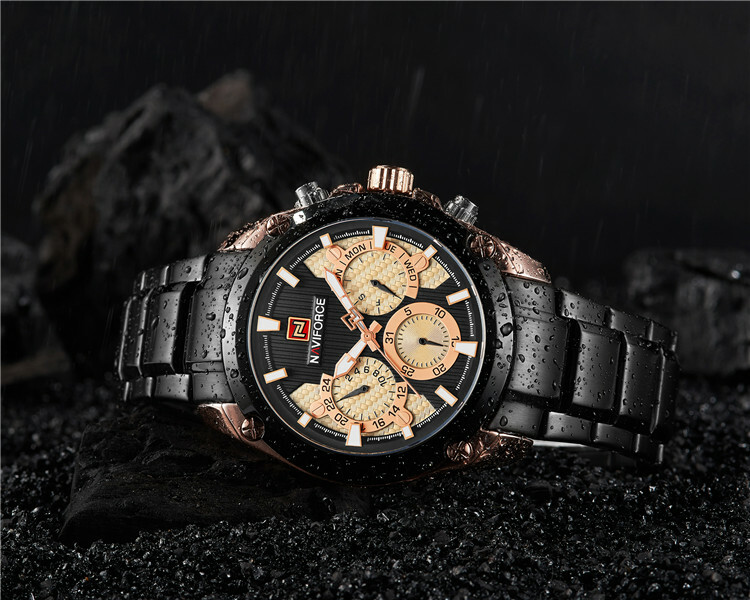 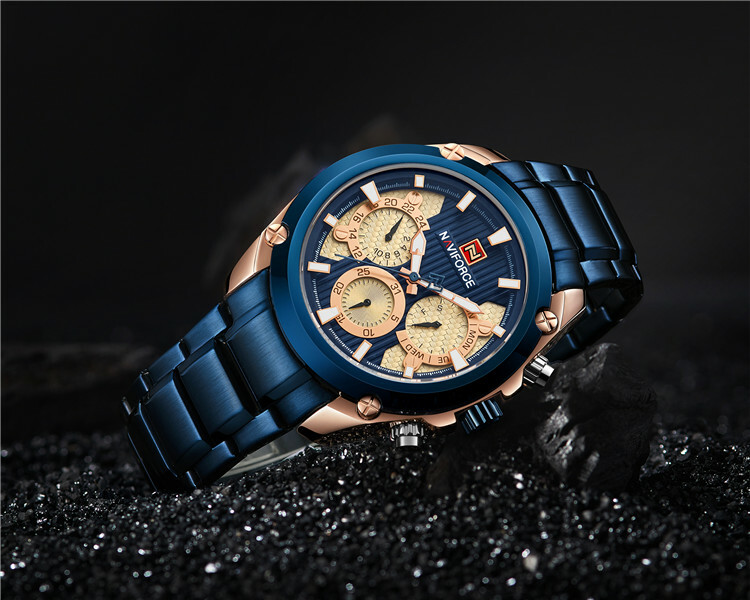 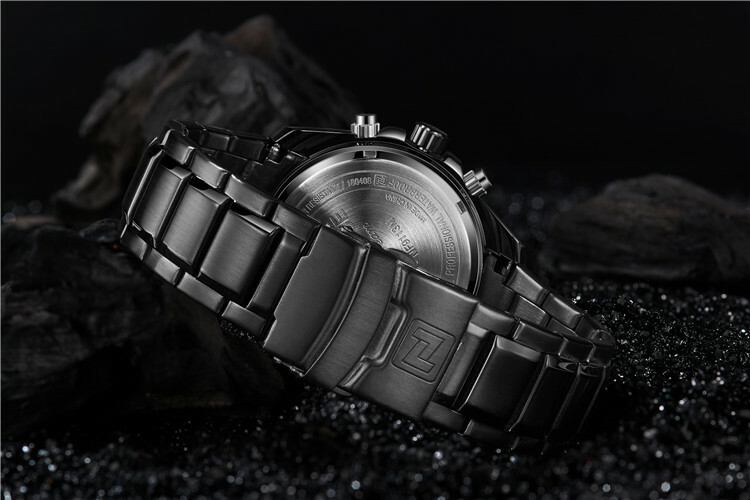 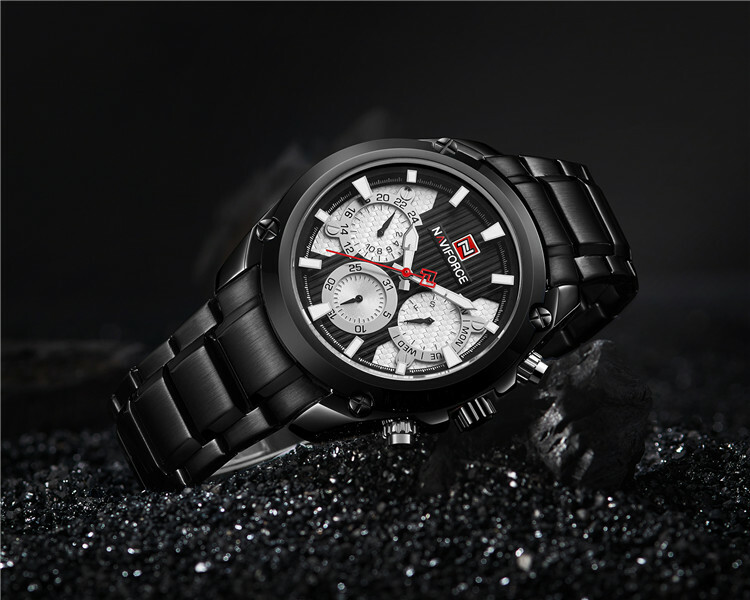 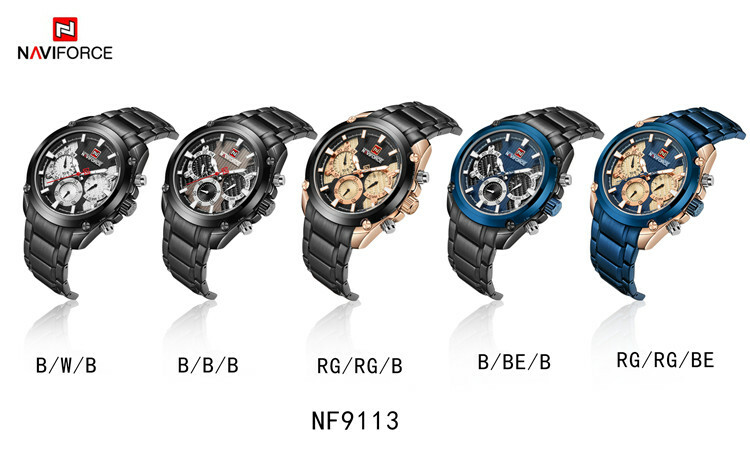 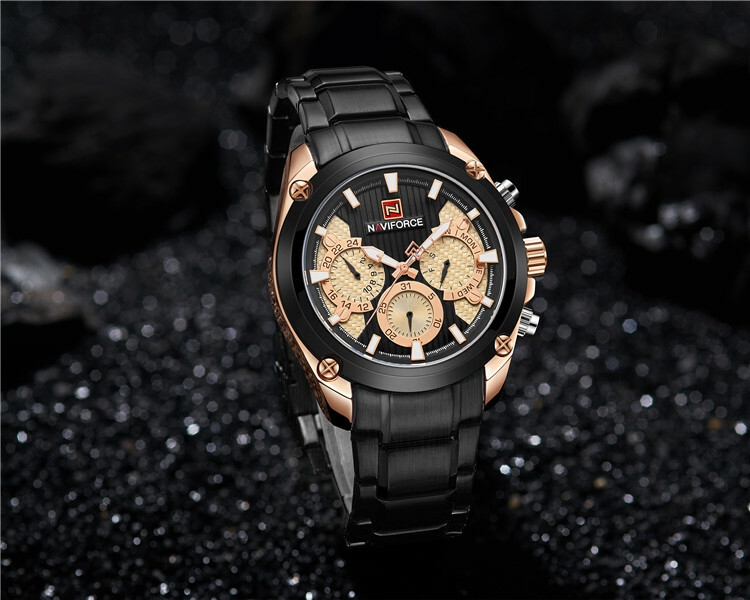 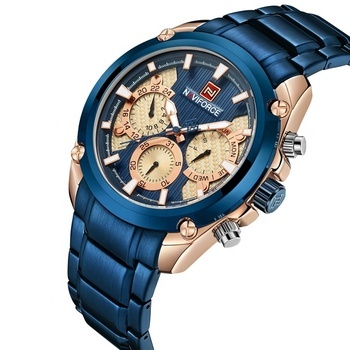 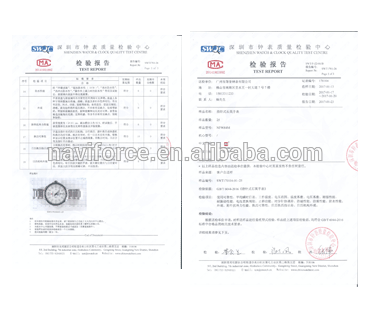 Brand Owner : GuangZhou XiangYu watch Co.,LTD . 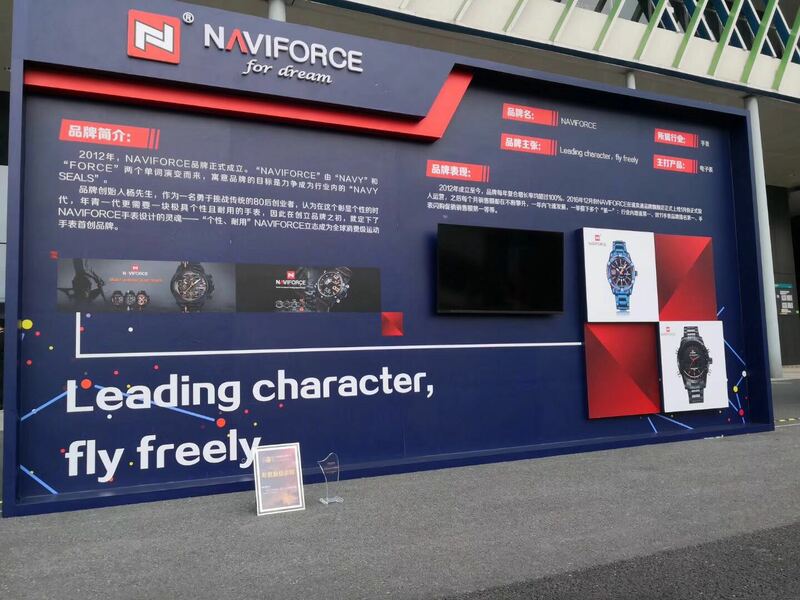 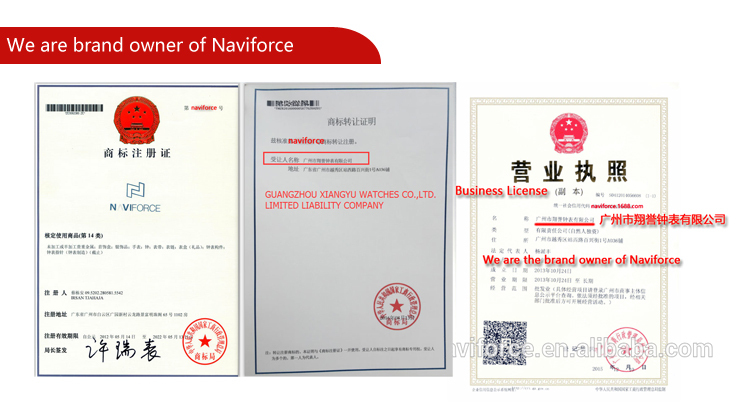 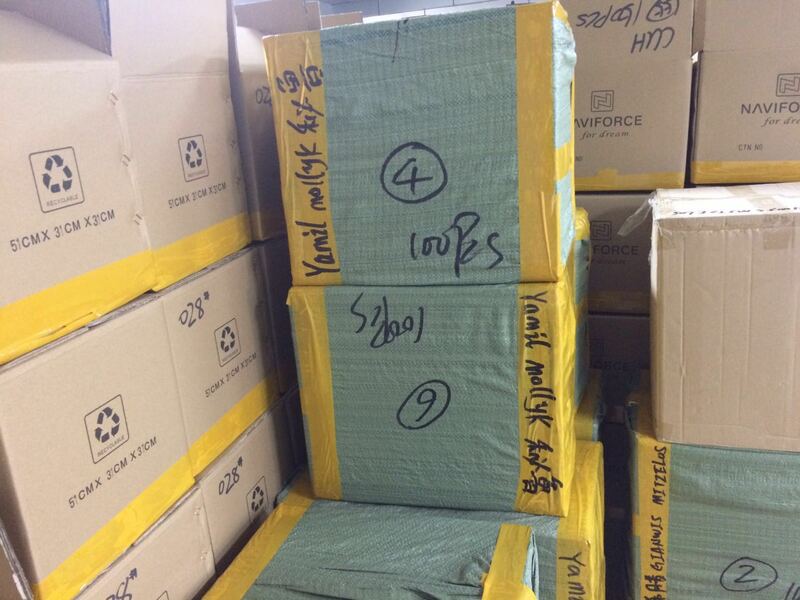 we are original factory and brand owner of Naviforce.and we are wholesaler . 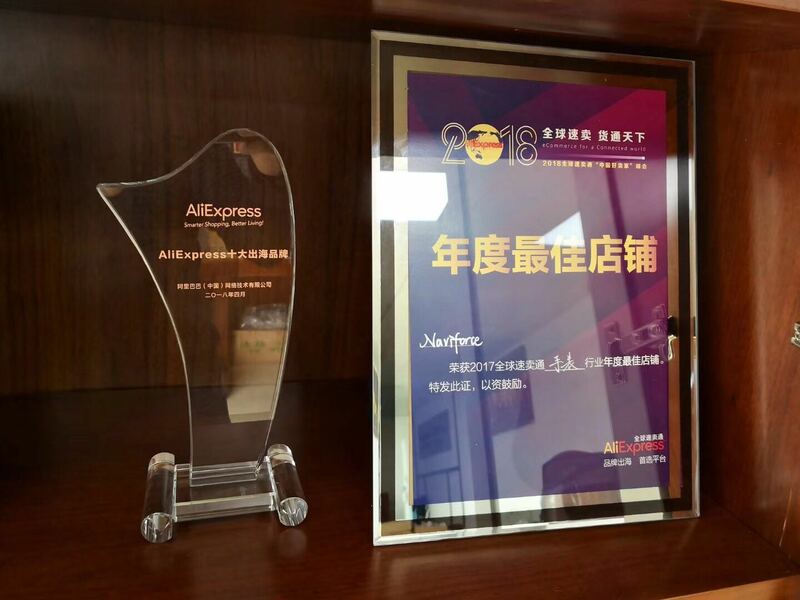 our wholesaler MOQ is 50pcs(can mix the model , 5 pcs at least in the same color ).We are the top 10 brands in Aliexpress 2017~2018.